$339 a person ($299 before May 1) How do we keep our prices so low? $175 a person ($155 before May 1) How do we keep our prices so low? 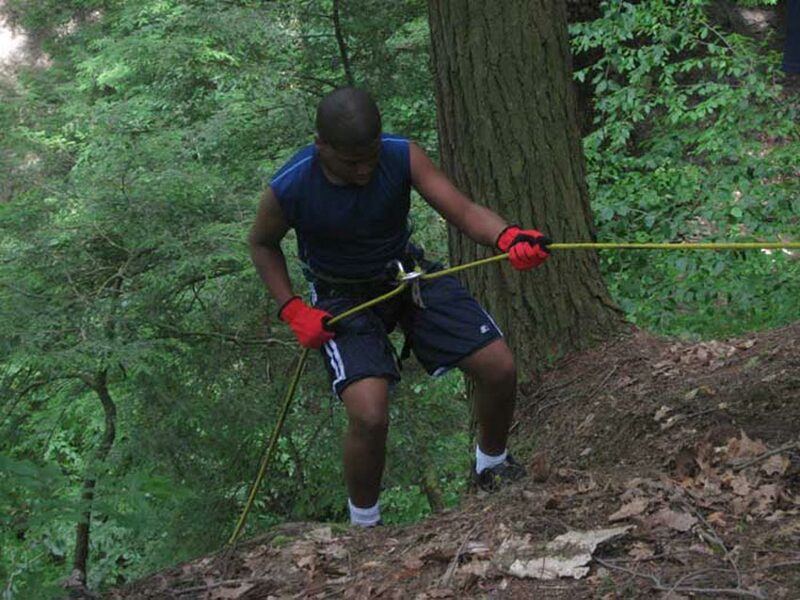 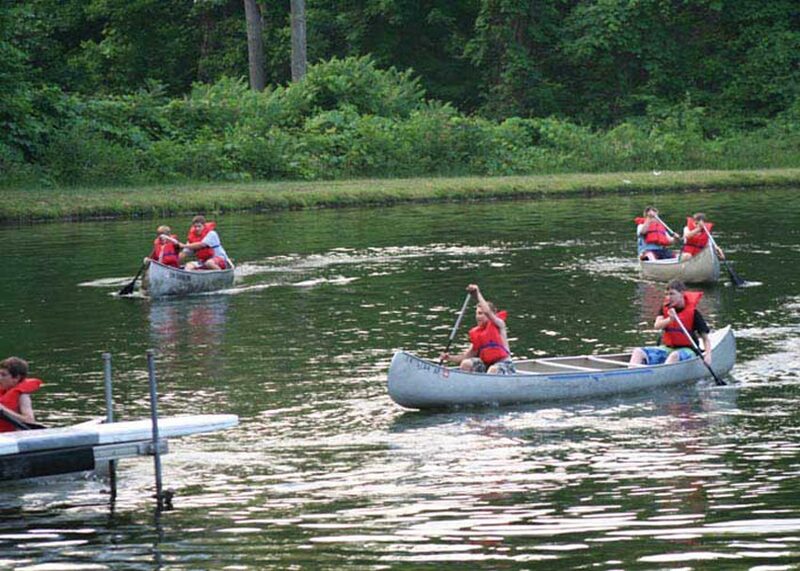 Share an exciting camp experience with your dad or mentor? 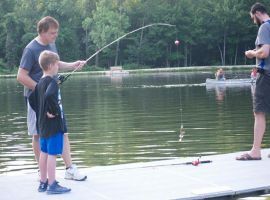 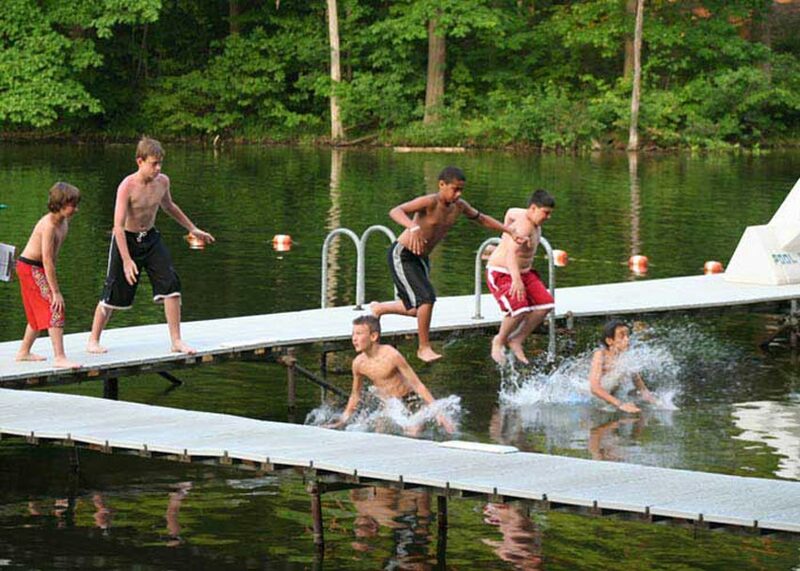 Now fathers and sons can experience Battalion Camp together! 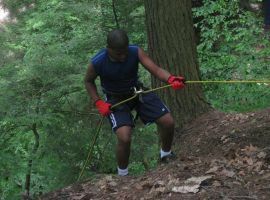 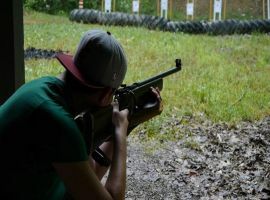 As Battalion father and son campers, you will participate in a wide variety of our awesome Battalion activities tailored just for you. 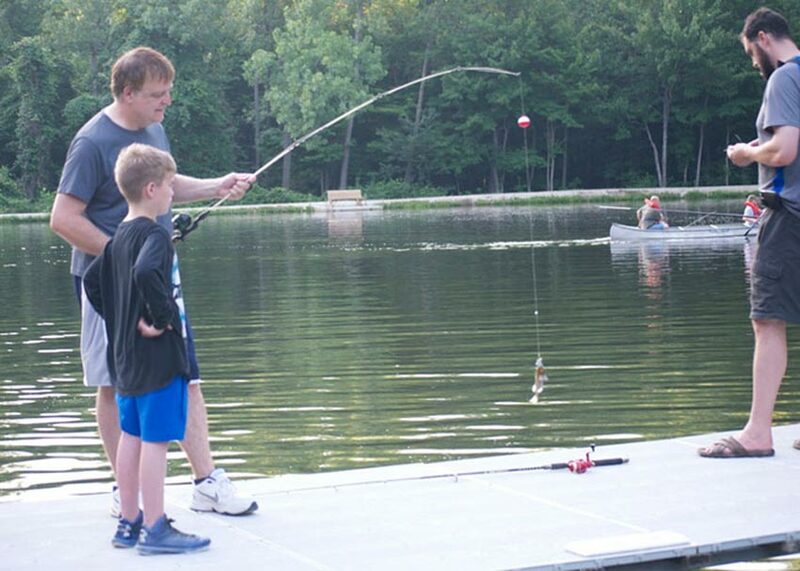 Fathers and sons will participate together in different activities each day. 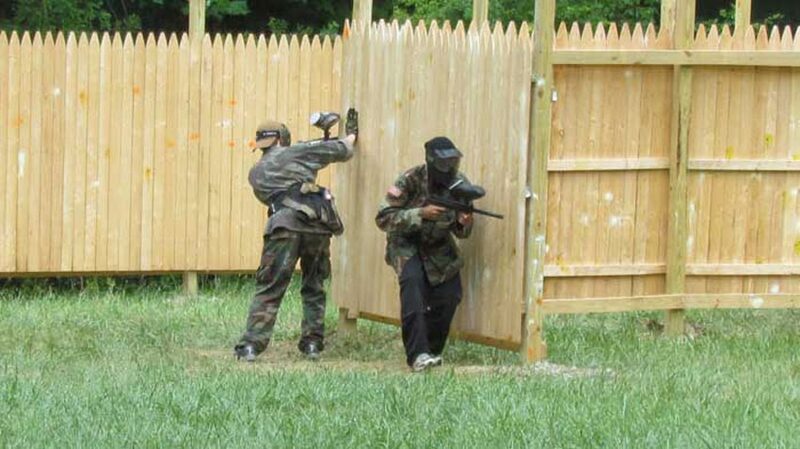 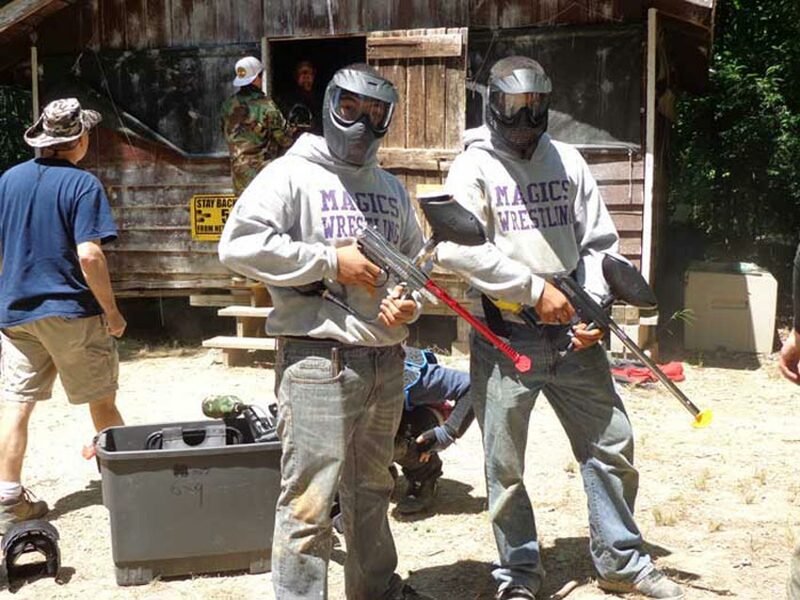 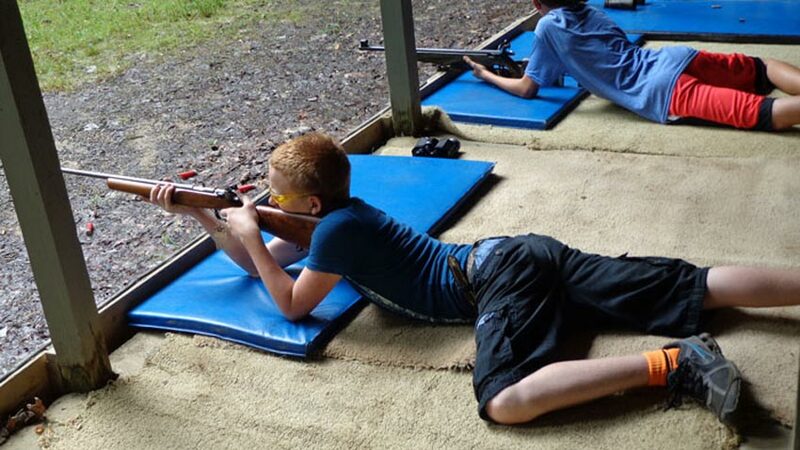 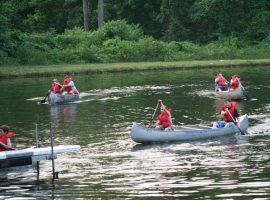 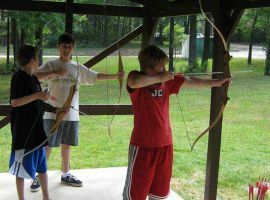 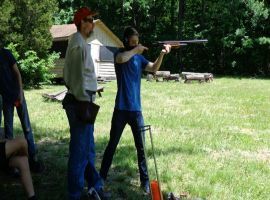 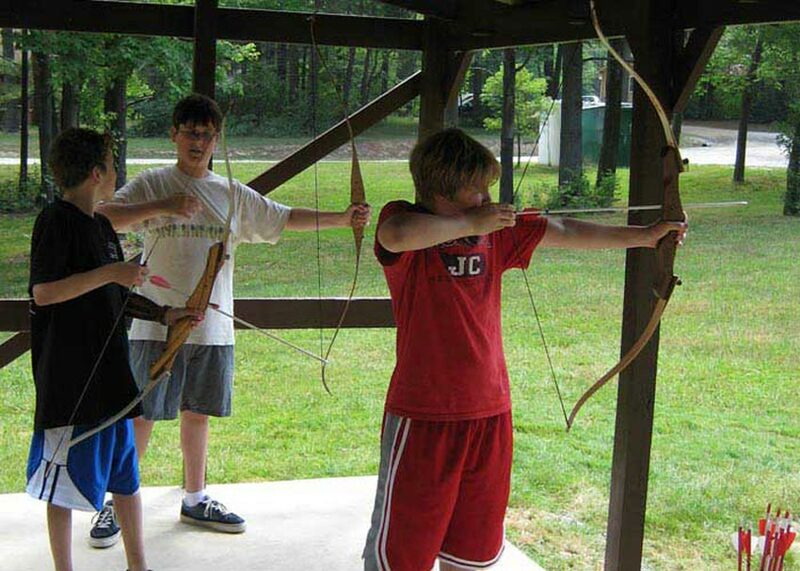 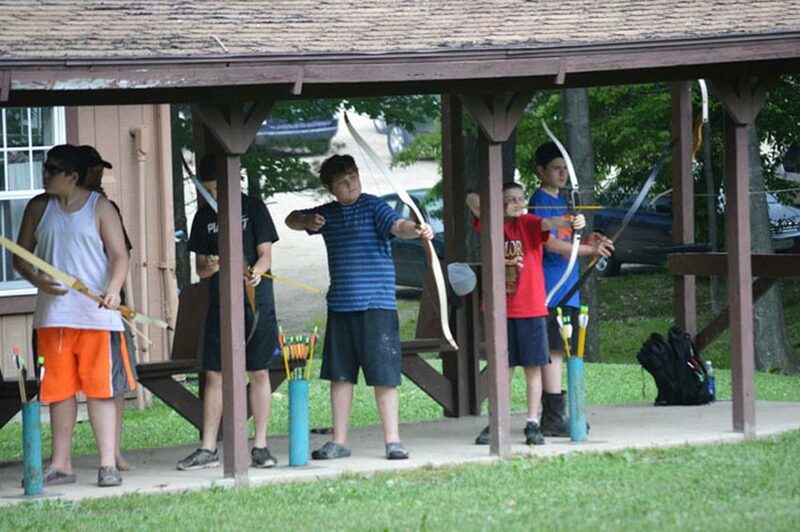 Activities include paintball, archery, riflery, mountain biking, and more.